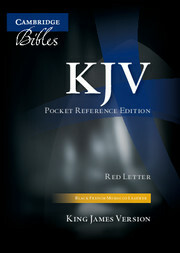 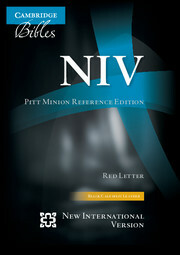 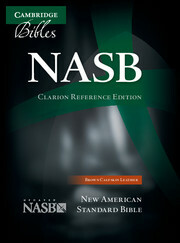 The NIV Pocket Cross-Reference Edition is one of our most popular Bibles. It is successful in all sorts of outlets, from cathedral shops to the large High Street chains. 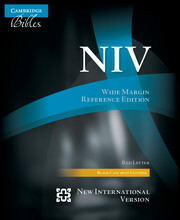 The anglicised NIV text is backed up by a comprehensive selection of study aids: translators' notes, a 'conversion guide' for weights and measures (with metric and imperial equivalents), maps that give context to the people, places and events of the Bible – and over 50,000 NIV cross-references. 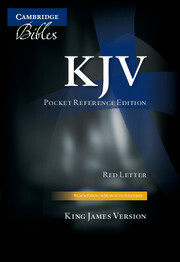 About the size of a standard Filofax, it is compact enough to carry around easily, and comes in a slipcase to protect it when on the shelf.